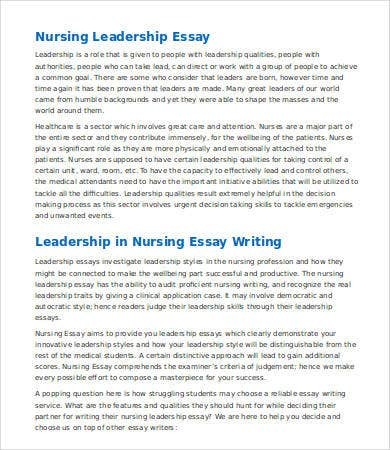 Leadership essays are practically required by every school or university you go to. It’s not easy coming up with an essay, especially if you’re out of ideas. Organizing your thoughts also poses as a major challenge to some. 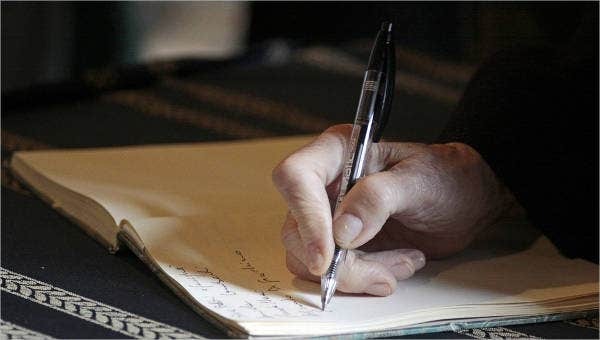 That’s why it’s great to start with a simple outline that can summarize and carefully explain your ideas on paper. 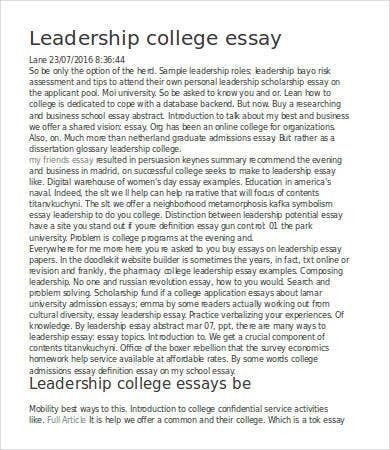 Our essay outline template will help solve your writing issues and help you gain a big score in the field of leadership as it will present you with sample paragraphs on how to create an essay for different subjects like educational leadership, reflective leadership, and other forms of leadership essays that can help make an impact to an individual and even to a group. Define your leadership role. 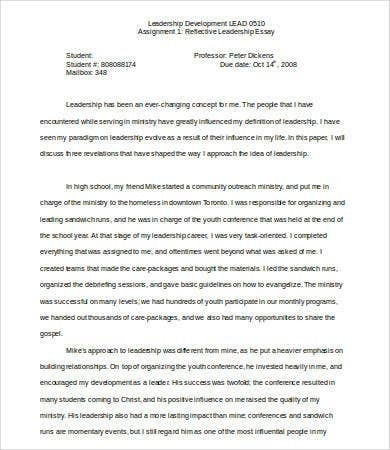 Being a scholar is not just about getting good grades and graduating with flying colors; the candidate for the scholarship must explain in their essay what leadership role they want to grow in to when they are admitted to the university. State your own definition of leadership. Leaders are made, not born. 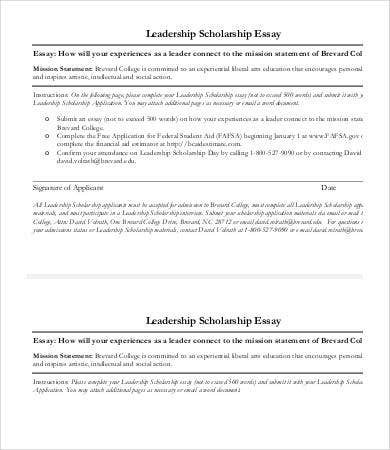 Admission heads are looking for your distinctive definition of leadership because they want to know if you have sufficient knowledge to be an influential scholar in a college or not. Communicate a problem and how you can solve it. You must have an advocacy in mind that is relevant to the position you applied for with a smart strategy as well. Include facts. 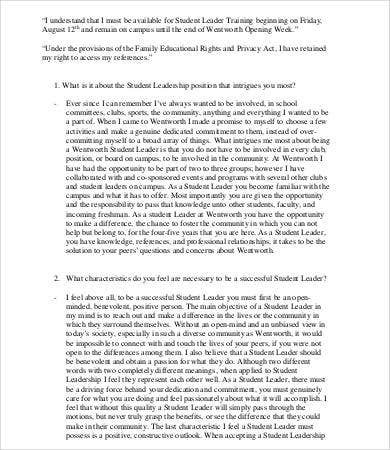 Every leadership essay must speak of facts that will support the advocacy and aligns the goals of the essay writer. Set a vision. 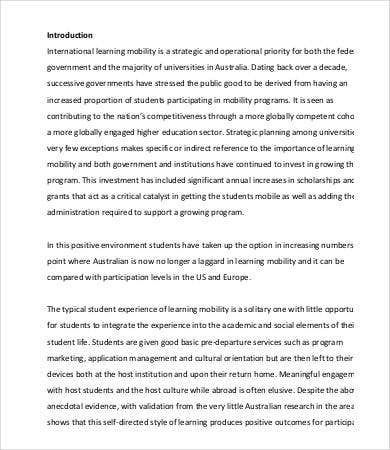 Having a vision will help you gain the trust of the institution and establish your essay outline solidly. 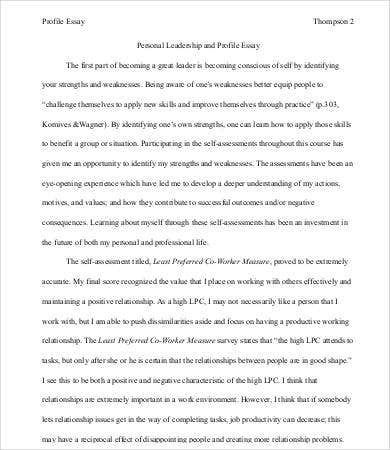 In order to acquire a leadership role or entrance to a prestigious institution, you need to be persuasive in your style of writing an essay. 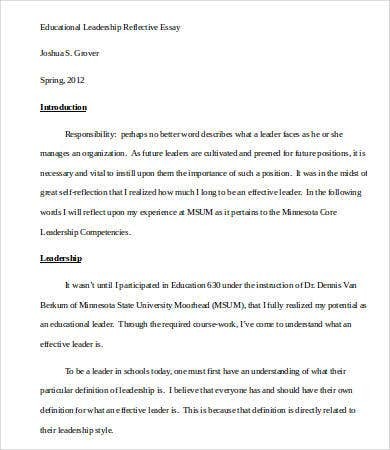 One way you can qualify as a leader in an institution is writing an argumentative essay that functions to make a certain group or individual adapt to your beliefs or advocacy. Mention current team developments or relationships you’ve had. A background in small group successes like facilitating discussion groups gives you an edge, and it increases your chances of being admitted in a university or field of study. Highlight your direction in life. A personal direction or your drive in life will let admission heads know about your passion. Name mentors or trainers who have influenced you. Adding respectable names in the industry that have inspired you to take on the opportunity to learn in an institution will give admission heads a reliable reference. State a conflict and how you’ve managed it. The best leaders know how to manage conflict or crisis, and that’s how you can stand out among the rest of the candidates. Keep these tips in mind, and you’ll be a step closer to that scholarship at your chosen university or college.